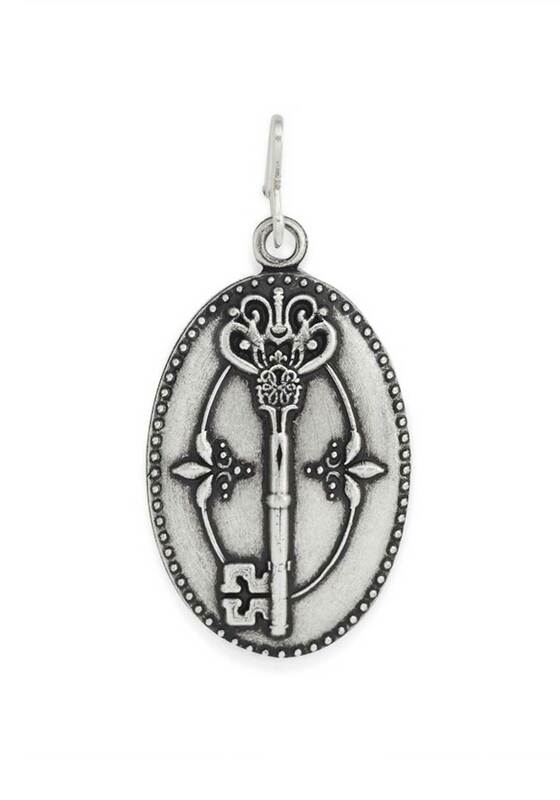 Only you own the key to your destiny. 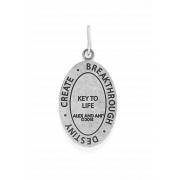 Have the key to your life on show every day by adding this stunning designed charm by Alex and Ani to your chain station necklace. 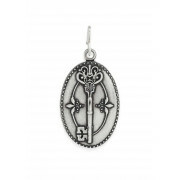 Simply add this charm to personalise your necklace along with a variety of other charms. ‘Realize you have the power to unlock your destiny. Realize you have the power to unlock your destiny.